Spring Break is upon us! Come out and join us for during your spring break. Don't let time pass you by. 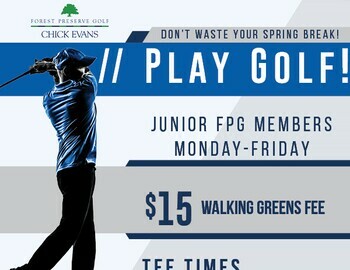 Renew your FPG card at our clubhouse for $29 only! Save every time you come out. Collect points for $$'s off your round.